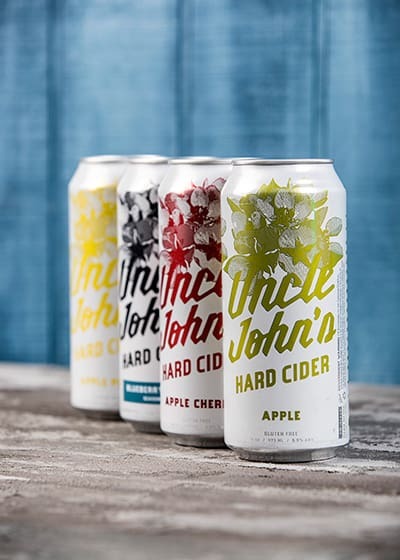 Looking to promote your brand to readers who are passionate about cider and the cider industry? Our team of professional food and drink writers and photographers are here to help! 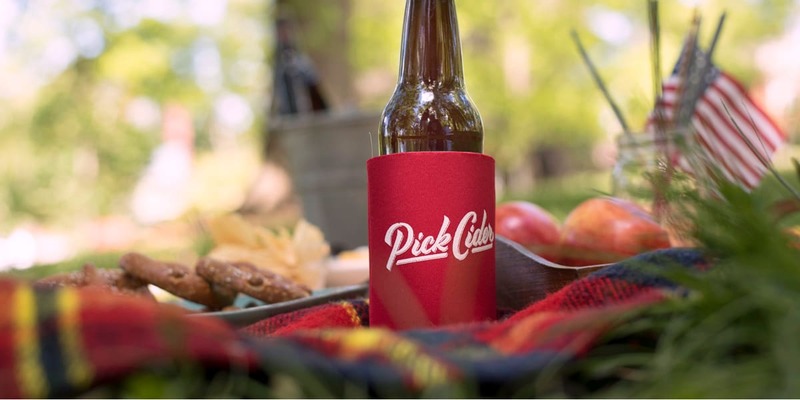 Cider Culture is excited to announce new branded content options for 2018. 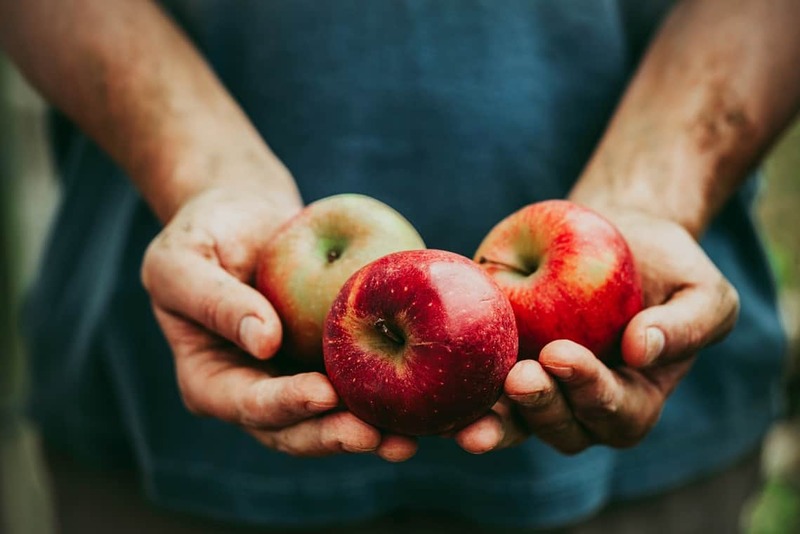 Our creative team of professional food and drink writers craft in-depth content that aligns with your brand values and appeals to your target customers. 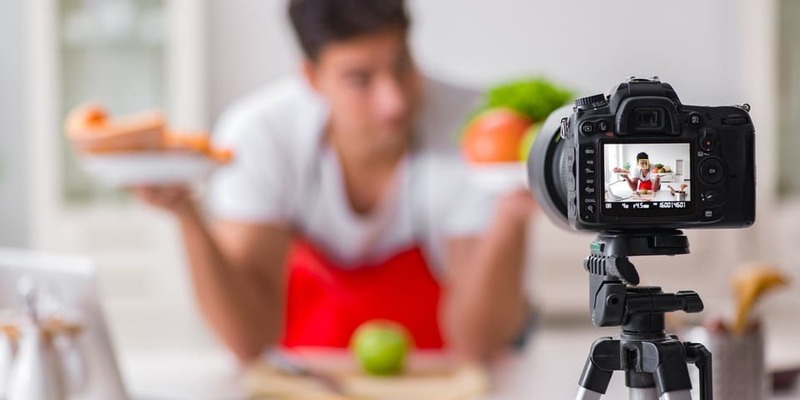 Sponsor eye-catching culinary videos shot in the Dish Works test kitchen by our video team. 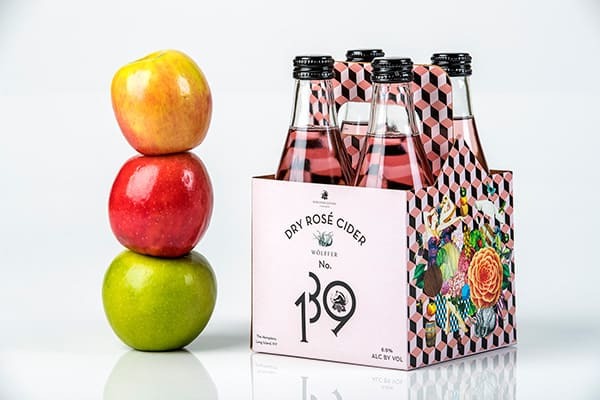 Perfect for showcasing your cider in on-trend overhead-style recipe videos, beautiful multi-angle how-to videos, or fun stop-motion videos. Our passionate culinary team crafts seasonal recipes featuring or relating to your brand. 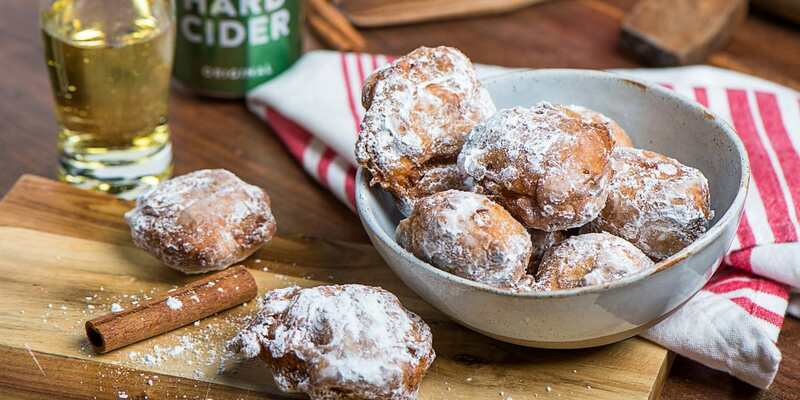 Cider cocktails, cider infused main courses and sides, cider desserts and cider pairings — sponsored recipes are highly shareable vehicle for your brand message. Our professional photography team captures beautiful images and stop-motion animations in the studio. 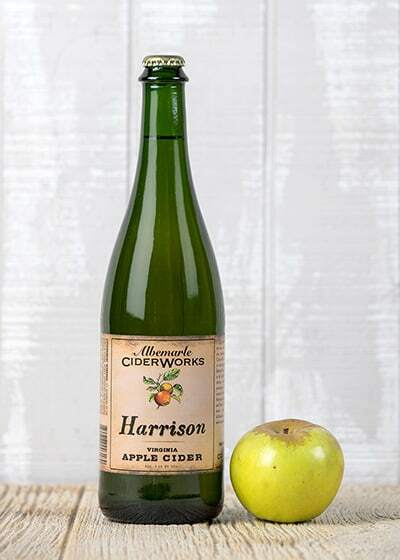 Your product photos are featured on Cider Culture in a rich slideshow format with captions to add detail and interest. Showcase your brand with professional, beautiful and affordable photos that will make your product shine. 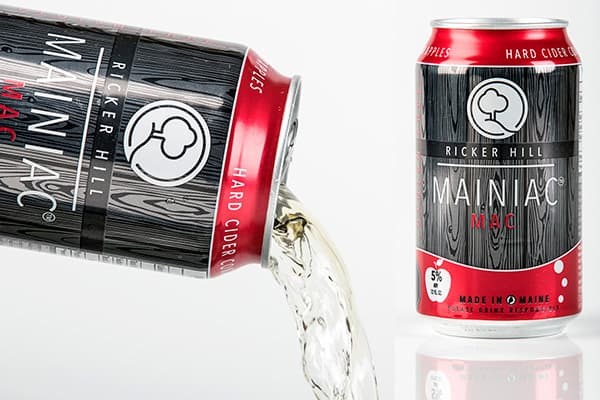 Cider Culture’s sister division, Dish Works, has grown into a powerhouse of content creation over the last several years. In the Dish Works test kitchen, we offer recipe development, culinary video production, food and drink photography, writing and design to brands across the country. 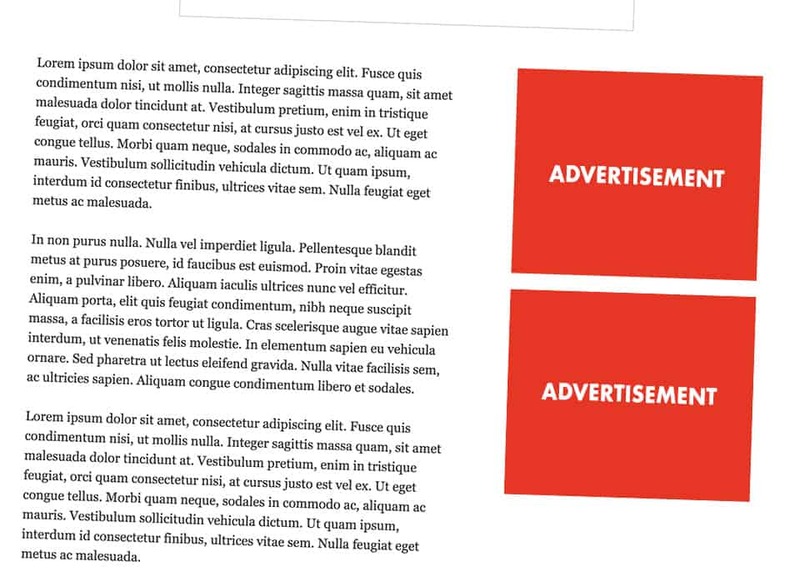 Display ads are like billboards. 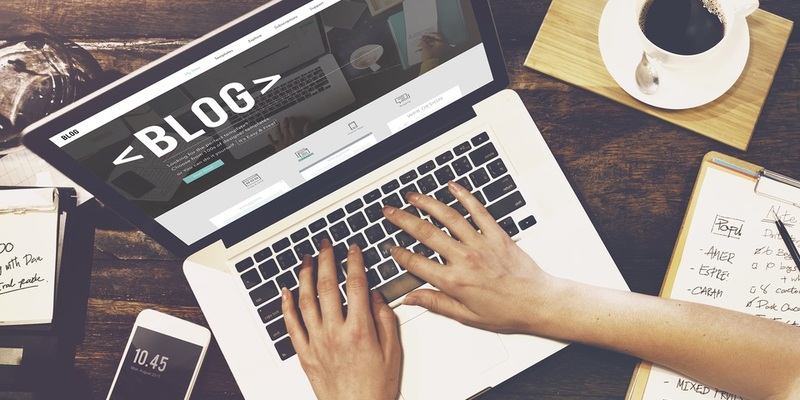 The more traffic we bring into the site, the more people see your brand. Our standard display ads are promoted within organic content throughout the entire site.